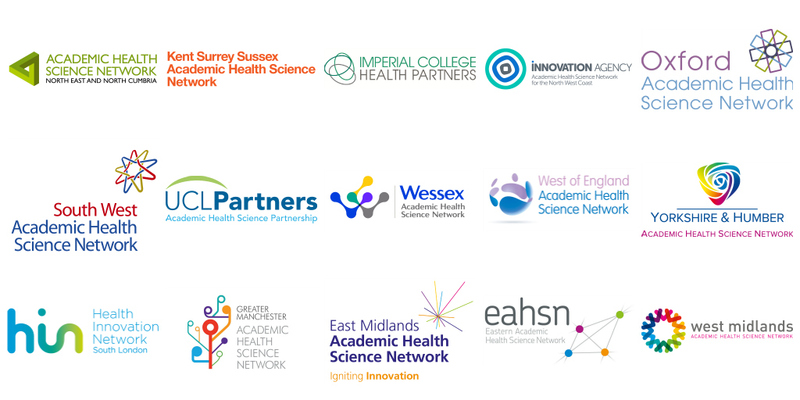 NHS England has today (21 July 2017) confirmed its intention to relicense England’s 15 Academic Health Science Networks. NHS England’s Board met today and considered a report from National Director of Strategy and Innovation Ian Dodge, which highlights the AHSNs’ significant impact and outlines how this can be the launch pad for an even more influential future role as the NHS ‘centrepiece for innovation’. There was unanimous support from the Board to progress the relicensing of all 15 existing AHSNs. The detailed relicensing process will continue throughout the summer and the new 5-year licence period will start in April 2018. The AHSNs were set up by the NHS in 2013 to work across all sectors involved in health and care – the NHS, social care, public health, academia, the voluntary sector and industry. They connect people and organisations, identifying innovative ways to do things differently, better and cheaper. AHSN Network Chair Dr Liz Mear said: “This fantastic news recognises both the huge impact achieved by the 15 AHSNs during their first licences, and the potential to do even more in future. “Our health systems are facing unprecedented pressure and today’s support for AHSN relicensing signals the vision and ambition of the NHS to remain the best in the world. Speaking at today’s Board meeting, Ian Dodge said that during their first licences the AHSNs have ‘proved their worth’ and are now regarded as an integral part of the long term future of the NHS architecture. Mr Dodge highlighted a range of impacts including the detection of atrial fibrillation, digital technology and support for industry innovators to spread medical technology and innovative devices throughout the NHS. Since 2013 the AHSNs’ work has benefited 6 million patients, with over 200 innovations spread throughout 11,000 locations. More than £330M investment has been leveraged, creating 500 jobs – reinforcing the AHSNs’ outstanding contribution to economic growth as well as improving patient outcomes. Today’s confirmation that the AHSNs will be relicensed follows last week’s Government announcement of a major role for the AHSNs in coordinating ‘Innovation Exchanges’. Supporting transformation and improvement of local health and care systems. A recording of the NHS England Board meeting discussion can be viewed on NHS England’s You Tube channel.